WhatsApp has just launched a new app for businesses men and women, and it's called WhatsApp Business. On our previous post we talked about the app and also attached the direct download link to it Which you can download from visiting this post by Clicking here. People have been asking about what the difference between Whatsapp business and the regular WhatsApp is, so here is a list of the amazing features that WhatsApp business can do that the regular WhatsApp can't. (1). Auto Reply - WhatsApp business allows users to set auto replies to texts. a feature that the normal WhatsApp doesn't have. (2). 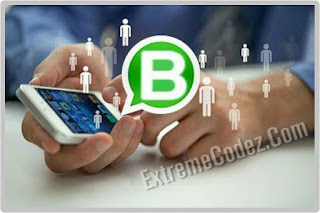 Message scheduler –WhatsApp Business also allows users to schedule messages for specified hours and days, something that the regular version of WhatsApp doesn't have, but the GB WhatsApp users has been using for a long time. (3). See message statistics – Another cool feature of the WhatsApp Business is that it allows you to see the statistics on the number of messages sent and received. (4). 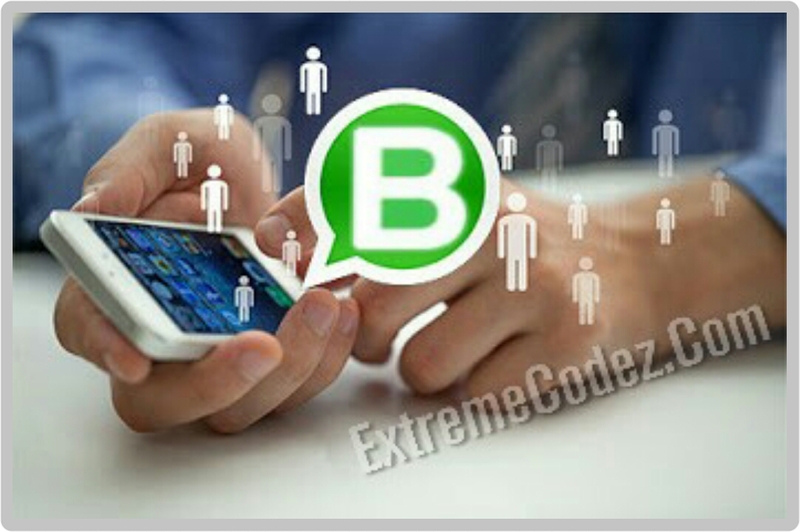 Choose Business Type – WhatsApp business app also allows you to choose the type of business that you are registering. It has a decent list of options to choose from and a 'others' category which allows you to register a business type if it isn't part of the list. (5). Add A Landline Number – Another interesting feature is the option to add landline numbers. This is over and above the mobile number support. In the regular version, users can only add their mobile contact numbers. (6). Green Tick – According to the post on WhatsApp's blog; "If you see a green badge next to a contact's name, it means that WhatsApp has verified that the phone number of this contact belongs to a business account,"
"We're building and testing new tools via a free WhatsApp Business app for small companies and an enterprise solution for bigger companies operating at a large scale with a global base of customers, like airlines, e-commerce sites, and banks. These businesses will be able to use our solutions to provide customers with useful notifications like flight times, delivery confirmations, and other updates,"
(7). Logo – The WhatsApp business logo has a 'B' in the middle instead of a telephone. In additional, if you're a business man or women the whatsapp business app will do you more good as we have stated the differences between it and the regular whatsapp. WhatsApp has just launched a new app for businesses men and women, and it's called WhatsApp Business. On our previous post we talked about the app and also attached the direct download link to it Which you can read about and download here.